Becky Vickers(BECKS) - Everyday Ghost Hunters/Goatman's Bridge Ghost Tours: Happy Thanksgiving!!!! 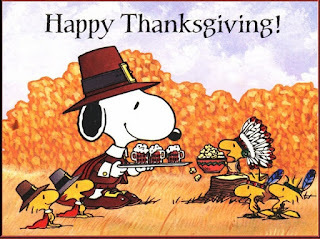 Hope everyone is having a GREAT Thanksgiving Day!!!! Today is the day we are thankful for all we have.....and for me.....I am thankful for all my family and friends and for all my extended family that tune in weekly to see what I am up to! Your support after all these years is over whelming!!!! Don't forget to say your prayers tonight and don't forget those who fight for us everyday and for those that watch over us......everyday! Now, I'm off to finish off the pie!! !